Far Cry 5 update 1.05 for PS4 and Xbox One is now available for download. According to the official Far Cry 5 1.05 patch notes, the new update has added a new option to the Avatar Customization menu. In addition, Far Cry 5 version 1.05 also includes a big list of performance and stability improvements. The update has fixed issues that could cause the player to become locked outside of the bunker during the mission, “Casualties of War”. Check out more details below. Far Cry 5 1.05 added support for Masks and Special Outfits in the Avatar Customization menu. Far Cry 5 update 1.05 added minor bug fixes for vehicles. Far Cry 5 patch 1.05 fixed some camera issues while performing takedowns. Addressed an issue where the player model could appear without clothes in the Avatar Customization menu. Addressed issues with text remaining on screen in certain circumstances. Far Cry 5 update 1.05 added improvements to weapon animations and hand placement when near a wall. Far Cry 5 1.05 addressed minor bugs with certain map creation tools. 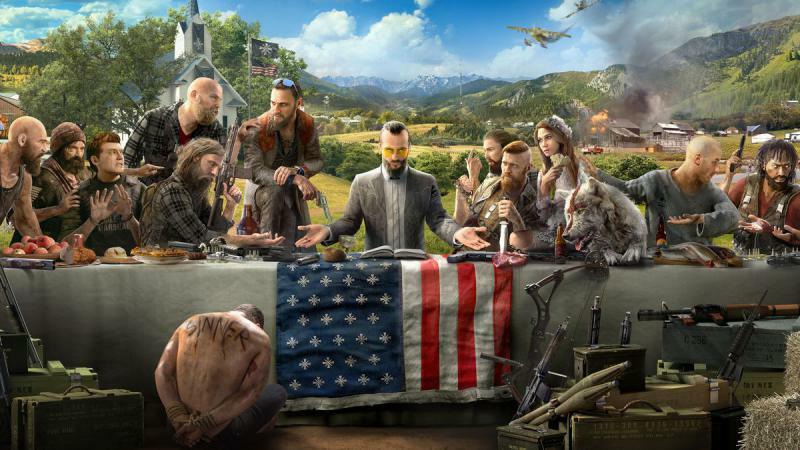 Check your game update and download the Far Cry 5 update 1.05.
jm3nMV You, my pal, ROCK! I found exactly the info I already searched everywhere and simply couldn at find it. What a perfect web-site. C1wJ96 There is noticeably a bundle to know concerning this. I presume you completed positive kind points in facial appearance also.